Importance of the country’s space programme highlighting challenges faced by his team in the region. DUBAI- Dr. Mohammed Nasser Al Ahbabi, Director-General of the UAE Space Agency, has delivered a keynote session on the importance of the country’s space programme highlighting challenges faced by his team in the region, while planning for their mission to Mars. The talk was given at the Satellite Communications Conference, part of the 24th edition of CABSAT, which opened yesterday at the Dubai World Trade Centre, DWTC. Dr. Al Ahbabi, said, “CABSAT is a very important exhibition and conference for us as it demonstrates new technology in this region. 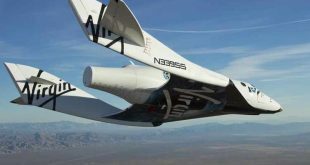 The event also aligns with the UAE government’s strategy to position the country as a hub for space events showcasing future technologies. 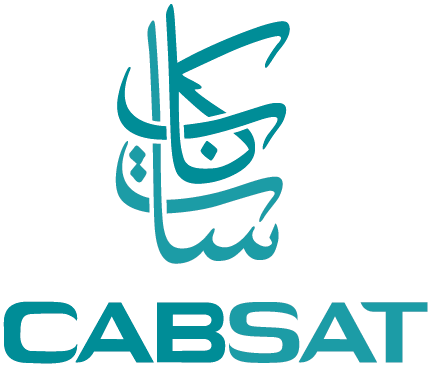 CABSAT is an important event as it will introduce the UAE space programme and will inform the people on the importance of the space industry, as well as it will highlight the challenges facing the region and the solutions for these issues. “One of our crucial programmes is planning the mission to Mars, and we have set a goal of doing this to inspire young people around the world, elevate the expectations of the people and try to lead and demonstrate that anything is possible. 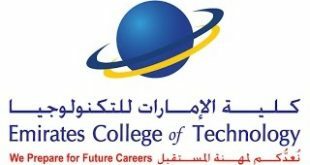 As a country that was once a leader in astrology science, it is part of our national DNA and we strive to stimulate that again through science and technology.” CABSAT is the definitive event for broadcast, satellite and entertainment content sectors across the Middle East, Africa and South Asia (MEASA). 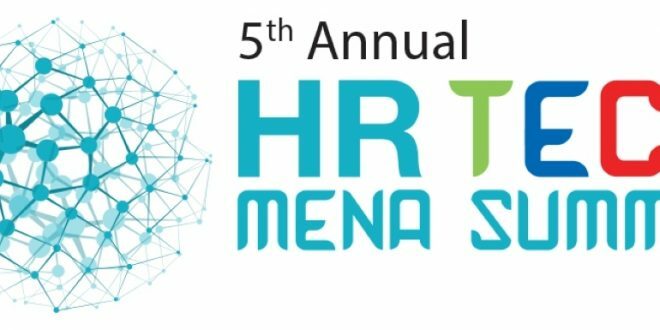 The three-day event is the leading platform for the broadcast, production, content delivery, digital media, and satellite sectors across MEASA, fostering disruptive innovation, creation, distribution, and monetisation opportunities in the regional market.